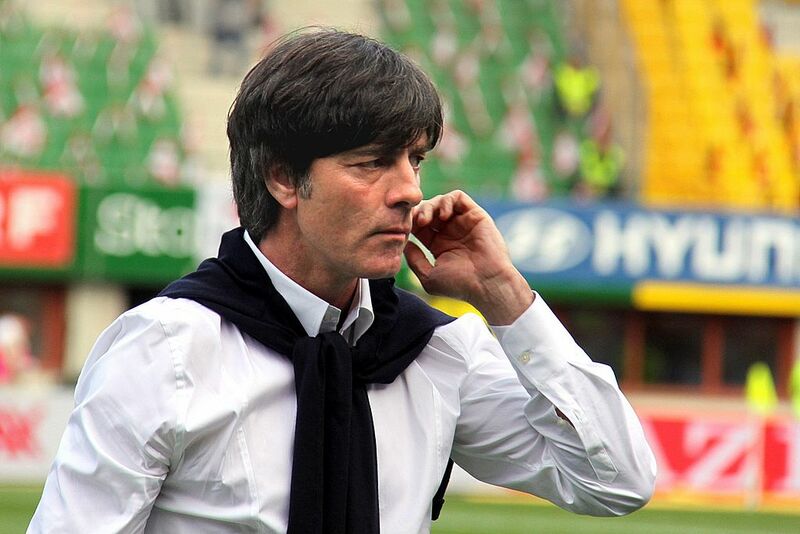 Joachim Low has rejected Mesut Ozil’s accusations of racism within the German FA as the head coach gave his analysis of Germany’s World Cup debacle on Wednesday. “Mesut made allegations of racism, but I can clearly say that in the DFB, there has never been racist comments,” Low said while announcing the Germany squad to face world champions France in Munich on September 6, then Peru three days later. “The players with an immigration background have always enjoyed playing for us and nothing has changed,” added Joachim Low who has been the head coach since 2006. This is the first time Low has commented on the Ozil saga. 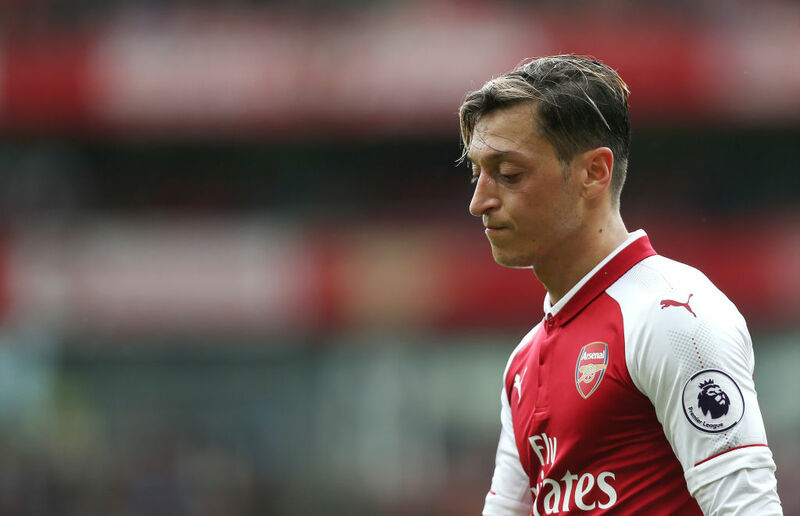 “His advisor called me to inform me that Mesut would issue the third part of his statement,” added Low. “Mesut has still not called me and for the last two weeks, I have unsuccessfully tried to reach him.